Superior workmanship & 24/7 emergency support. 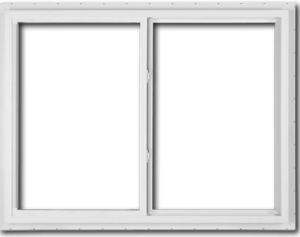 Double pane windows are a sizable home investment, not to mention an essential	buffer against weather and harsh outdoor elements. If a window is damaged,	Blossom Hill Glass can repair the problem quickly and without unnecessary hassle and delay. When it comes to glass and window replacements, a specialty job that requires	skill and experience, our services are unmatched. With our 24-hour response for glass repair emergencies and the ability	to reach your front door in one hour or less (in most instances), you	can always rely on us to be there for all your emergency needs. Whether	you need a simple residential repair or a large-scale commercial replacement	project, our team can finish the job promptly and professionally. Don’t settle for less – call us for a free quote! For the fastest, highest-quality double-pane window repair, speak with	our San Jose glass replacement experts at Blossom Hill Glass. Call our team today: (408)629-7500. We are always available to speak with you about a	free estimate.